Understandably, there can be some anxiety around your first Pilates session. Don't worry. I've laid it all out for you in this how-to class with FAQs from new clients and helpful tips to help you prepare for and get the most out of your first (or next) Pilates session. No prior experience or equipment is needed to take this class. Enroll today! When is your next Pilates class? Post your project and let us know when you plan to get started. It's been scientifically proven that making a plan and telling people about it makes you more likely to follow through so let us know when your next workout is. 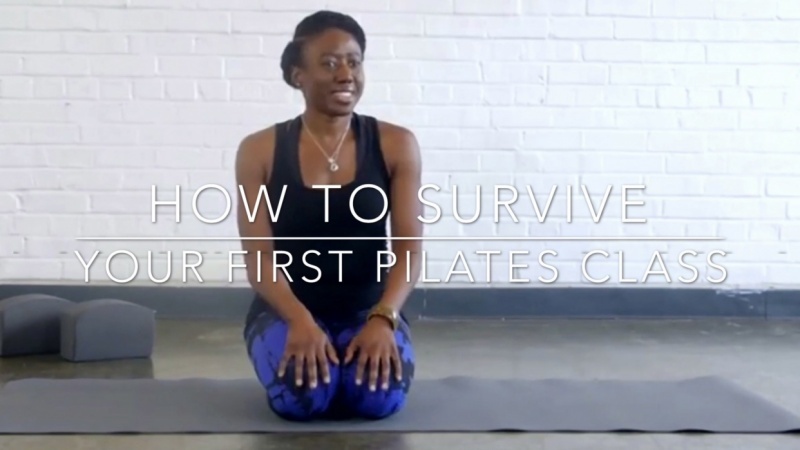 Plus, when you post your project, I'll send you a link to download "How to Survive Your First (or Next) Pilates Class" guide plus a 10-minute workout.